I am a very inartistic person in drawing and patterns. 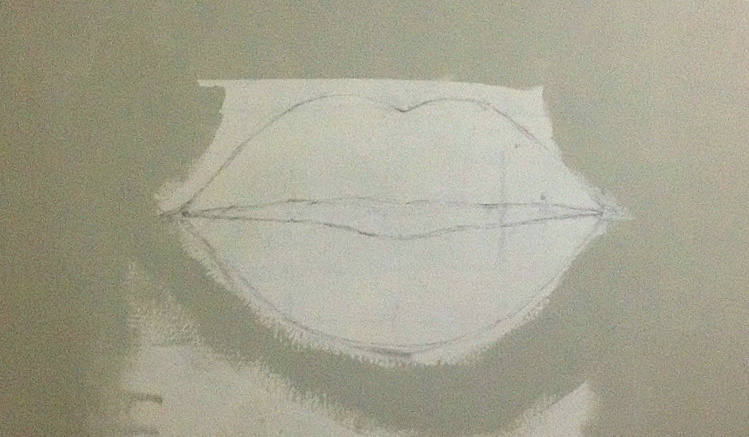 I was seeking help for my friends studio to paint lips as wall-art. After a crazy day of search I decided to do it myself and followed these simple steps. 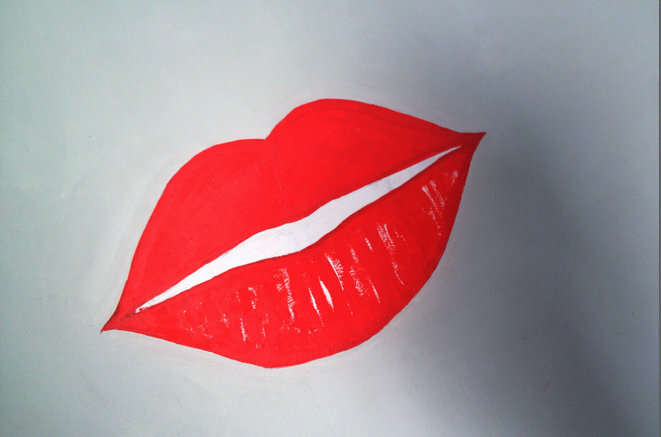 Draw the shape of lips like shown in the pictures. You can try more than once or twice to correct it.And, slightly join the lines with the help of draft corners and edges. Now, with the help of eraser remove all the rectangular draft lines and leave the shape of lips prominent like shown. It also took me 4 repeats to draw it right. So, don’t lose hope. my 7 Goa trip was equally colorful. 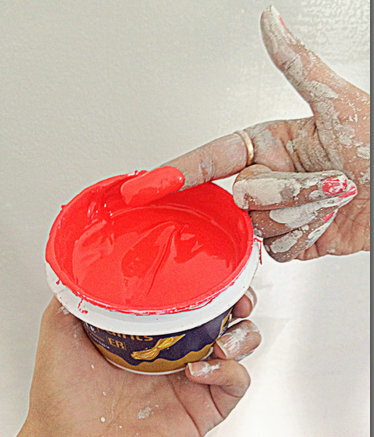 I did buy this color shade from Asian paint which is blood red. It was very smooth and nice texture. I love red anyways. 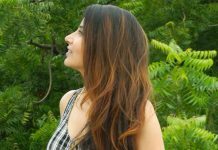 I love yellow too & my Kasol trip wearing yellow is making it blend with nature. 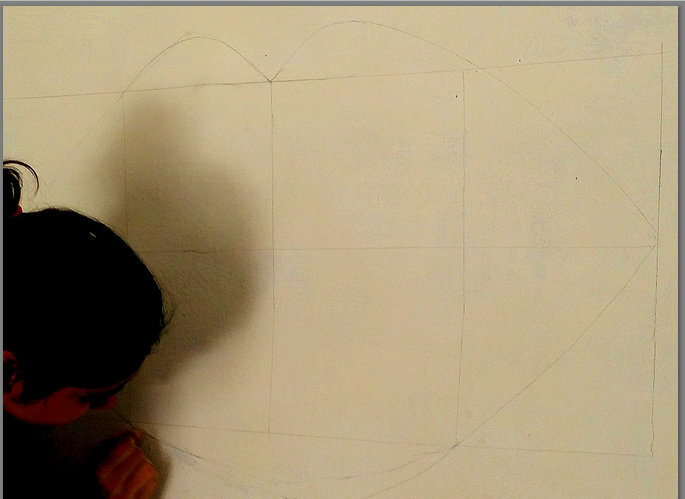 Now start drawing outlines carefully with thin side of the brush. 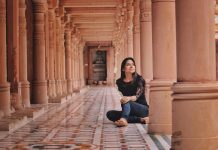 It will become easier to fill the inner gap later. 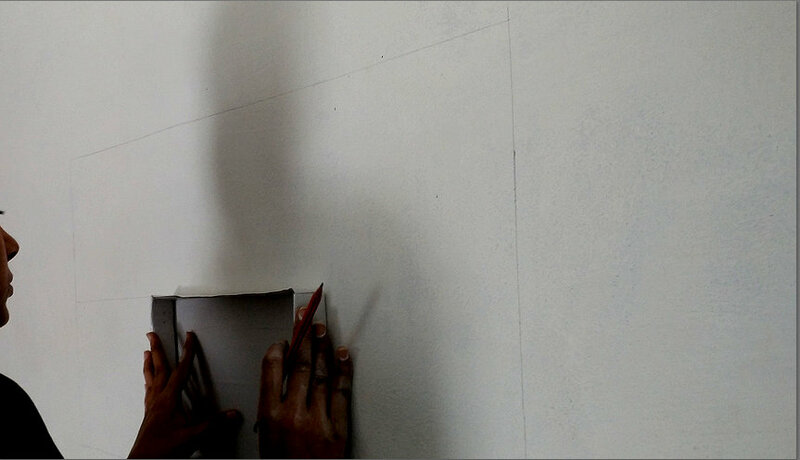 I cant share my immense soothing feel while painting with this soft texture of color. 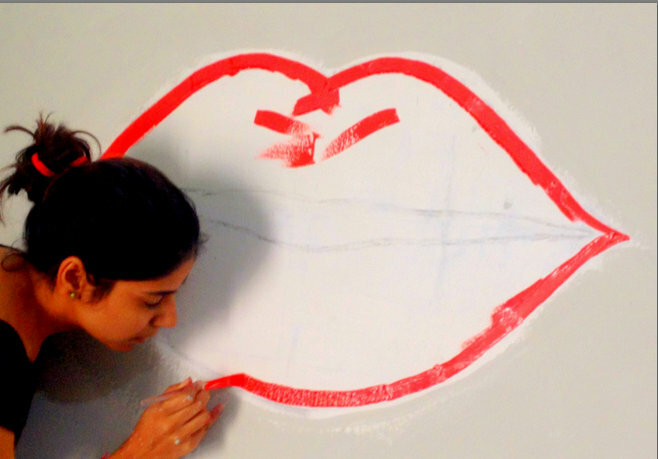 Fill the inner part of the lips with the thick side of brush and make sure color drops don’t fall on the wall. While painting you can mix few drops of water to liquefy the color thickness. This is Craziness done by Ritz 🙂 You can leave your queries in the comment section. keep inspiring us with the latest fashion trends.